In this blog post, I am going to explain how to create a free WordPress blog or WordPress website? Here you don’t need to pay even a single cents for any stuff. You can build your free WordPress blog with free themes and plugins available in bulk. What is the benefit to set Free WordPress weblog? It can make you use through with the WordPress platform and its tools. First, you can test the free service and when you feel to upgrade to have a specific domain with own identity then you can go for upgrade plan. In Free WordPress blog setup you will get a free available domain relevant to your search and free WordPress hosting to host your blog. This is also a live website and you can get a live exposure towards the live audience, even if your blog is really nice and have quality content then it can also rank in Google search engine though Free WordPress blog does not appear in Google search engine in general. What is the procedure to setup a free WordPress Blog? This is a very simple procedure, you just need to follow the step by step procedure given below. Copy the link in the browser which is given below. Click on Get Started as shown in the below image. Here you can select the theme type for your weblog. See the image below. Here set your Free WordPress domain or site address. See the image below. Enter your domain and search for its availability, otherwise, choose a relevant domain address. See the image below. Here you can choose the design for your theme. See the image below. Choose the free plan for your WordPress Blog as shown in the below image. You could have also skipped the previous steps and can manage it later from your WordPress admin panel. Here create the credentials for your WordPress login. Enter the email id, username, and password. See the image below. You are almost set with your WordPress website. Now you are at WordPress site admin panel. See the image below. 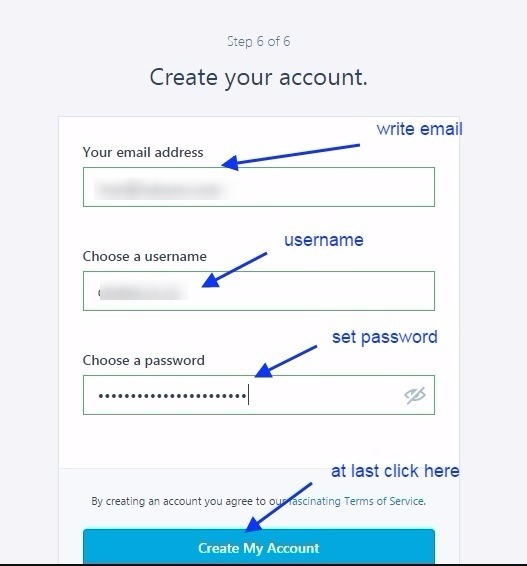 Here you can make the changes in your account setting, and can change your password too. You can also check the stats for your website regularly. See the image below. 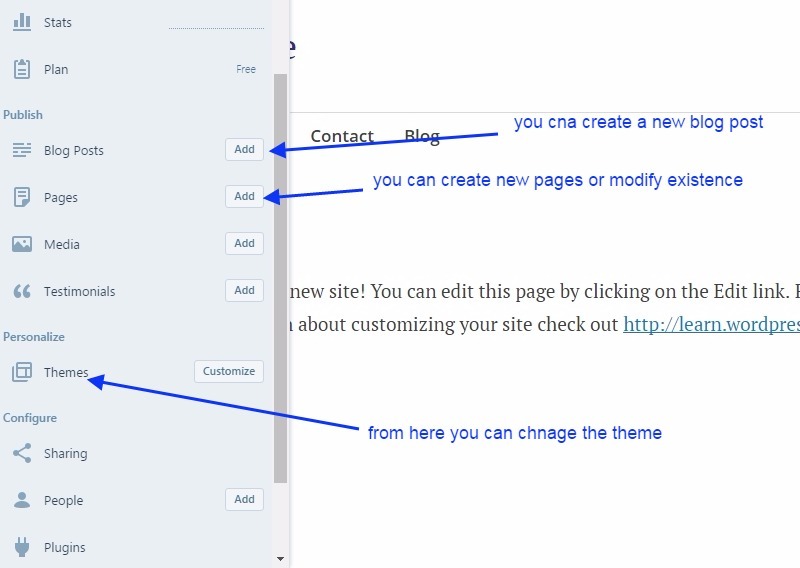 From your WordPress admin panel, you can create the pages, posts as shown in the below image. 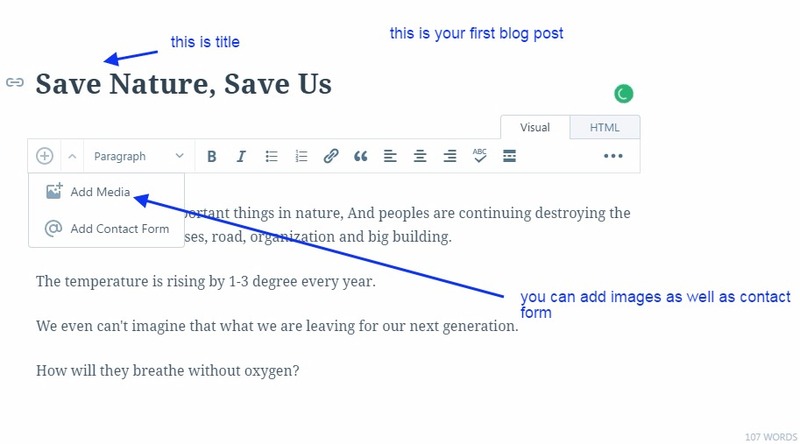 Here we are writing a new post and adding an image to the WordPress post. When you are done with all sorts of writing and attaching the media to your post then you have an option to publish your post. Once you click publish button then your post goes live to the whole world. This is your final website blog look. See the image below. savenature299.wordpress.com – this is your web address. 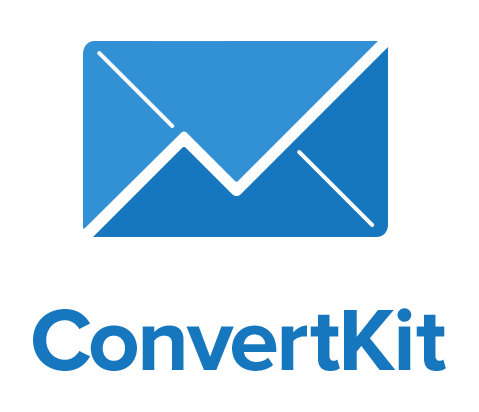 Until you use this free WordPress domain, you will see this postfix WordPress.com in your web address. Will my free WordPress site visible in Google search engine or Can it rank in Google search engine? 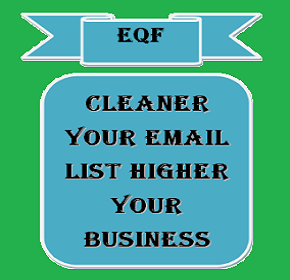 Yes, if you write a high-quality content then your site might rank in Google search engine and Google will perform the indexing of your website. Most of the Free WordPress blogs which have been popular comes on the first page of Google search engine. So try to deliver high-quality content, and you will get recognization for your website. Can you apply Google Analytics on your free WordPress blog? Yes, but this would not be an absolute tracking.you can do this and can track your WordPress.com blog. you can’t do this by using WordPress plugin. You can not track your WordPress.com blog with WordPress plugin at all. Though you can directly create an account in Google Analytics for this website, you are not allowed to add this code to your theme header page, WordPress.com is a self-hosted blog and you can’t access the files and pages of your free blog or theme. If you want to set a proper Google Analytics then you will need to upgrade your WordPress.com free hosting to WordPress.Org which is paid hosting. This is a bit technical, but you can track your WordPress.com blog with this way using Google Analytics. This tracking would not provide you the exact data or complete data as there are several restrictions on this free WordPress blog. Can you use Google Adsense with you free WordPress.com blog? No, you can not use Google Adsense with your WordPress.com blog, instead, you can use this with WordPress.org blog which is your own blog with your domain in your purchased hosting environment. You can also check for the extensive relevant blog post links given below. How to install WordPress on localhost or local server….? How to install WordPress theme….? How to customize WordPress theme….? How to install WordPress plugin….? 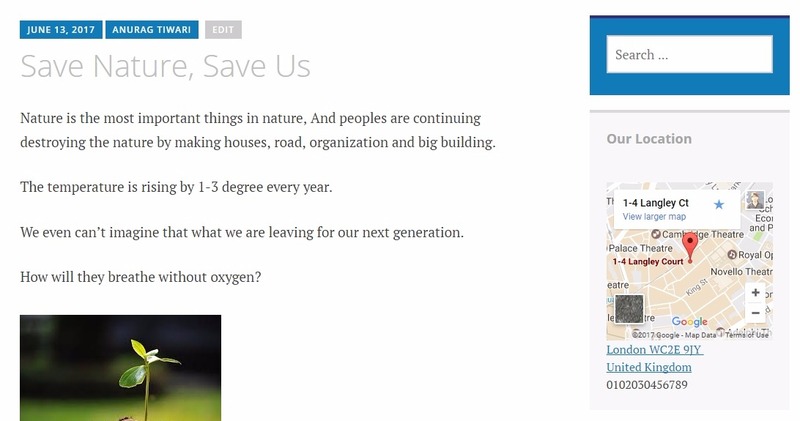 WordPress Menu: How to mange & Design Menu in WordPress? Google Analytics : Add Tracking Code To Your Website.